Our society constantly promises us that money will provide what we want, leading our fickle hearts to trust money for things it was never intended to give us. Even if we think we know what the Bible says about money, there seems to be a gap between our theology and our everyday money struggles. In this practical and hopeful book, Paul David Tripp tells us how to view and interact with money in a God-honoring way. 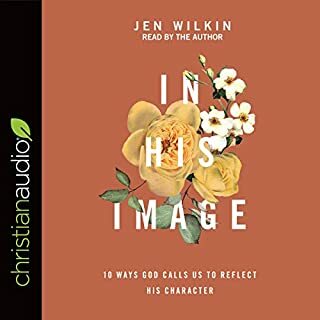 Through chapters that expose the depths of our heart struggles and our need for grace, this book offers a roadmap to find peace, generosity, and joy in the world that God created. God’s love has the power to change lives. Christians, then, should exhibit the greatest transformation of all because, rightly understood and cherished, God’s love makes them increasingly more like the One who has lavished his love on them. So why do we so often struggle to exhibit God’s love? Biblical counselor Elyse M. Fitzpatrick asks one simple question: "In your pursuit of godliness, have you left Jesus behind?" The Blue Ridge Parkway meanders through miles of rolling Virginia mountains. It's a route made famous by natural beauty and the simple rhythms of rural life. 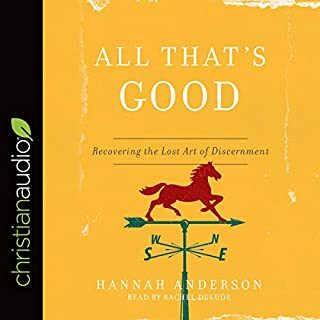 And it's in this setting that Hannah Anderson began her exploration of what it means to pursue a life of peace and humility. Fighting back her own sense of restlessness and anxiety, she finds herself immersed in the world outside, discovering a classroom full of forsythia, milkweed, and a failed herb garden. Lessons about soil preparation, sour mulch, and grapevine blights reveal the truth about our dependence on God, finding rest, and fighting discontentment. 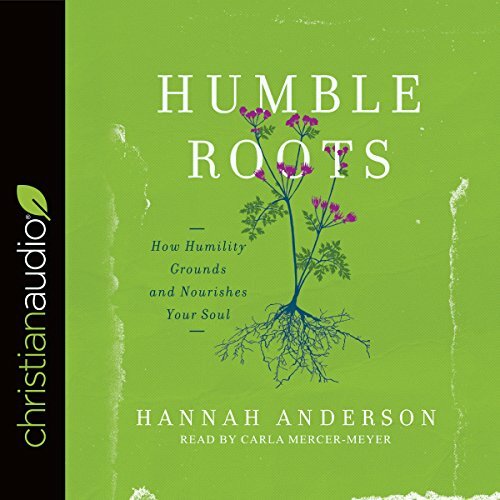 Humble Roots is part theology of incarnation and part stroll through the fields and forest. Anchored in the teaching of Jesus, Anderson explores how cultivating humility - not scheduling, strict boundaries, or increased productivity - leads to peace. "Come unto me, all who labor and are heavy laden," Jesus invites us, "and you will find rest for your souls." 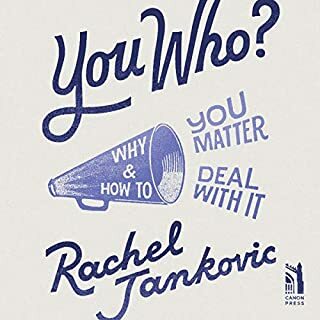 This book felt like it was speaking directly to me. Very encouraging as I realized I am not the only way to feel this way, and that there is hope and rest in Christ. This book is also very convicting in many ways. 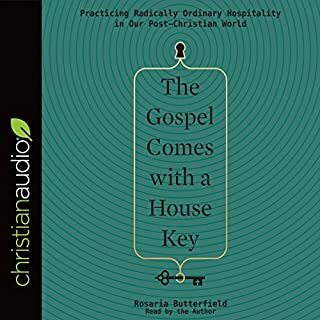 She does a great job with theology as she walks through different subjects. 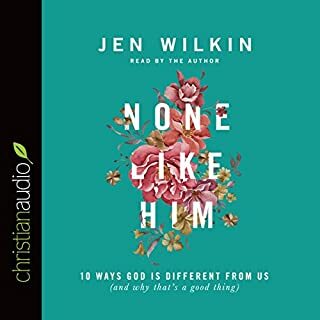 I enjoyed all of the parallels she makes to humility as well as the scripture she unfolds. It didn't read as a Christian self help book but more of a narrative. I believe it's a must read because most all our human struggles are central to pride; the opposite of humility. Fantastic book! I will definitely recommend it to others. I'm going to be rereading it. Full of truth, fun to listen to. Lots of stories and references to plants and gardening. I feel it lacks an overall “punch” and rambles a bit, but that added to the charm. In a sentence: pride is the source of all anxiety; turn to God to find rest. 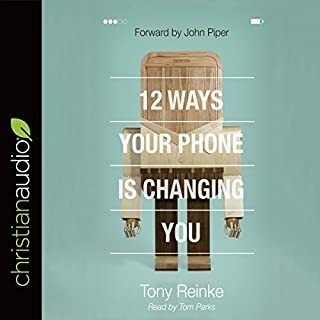 Humble Roots...I'm reminded throughout listening to this well read book to remember where we come from and where you want to be in this life. I plan on keeping this one in my library for reference and a spiritual reminder of my goal - to live a life of humility and love for mankind and everything God has bestowed upon me.